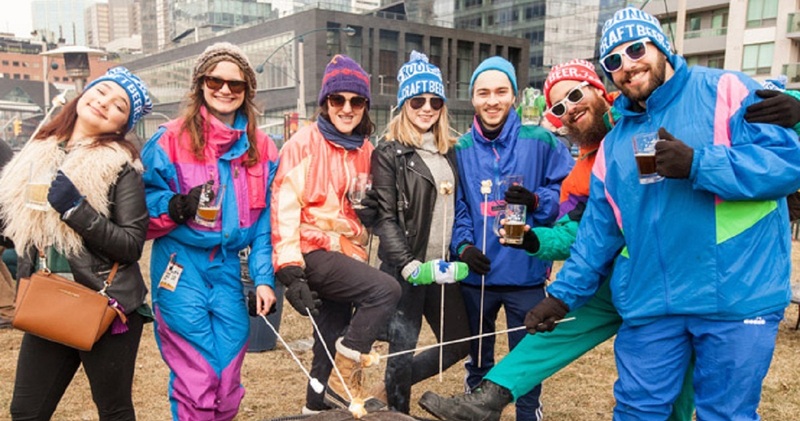 The 2017 Roundhouse Winter Craft Beer Festival showcases some of Ontario’s best craft brewers. They also opened the doors to members of the Alberta Small Brewers Association paving the path to a more unite Canadian Craft Beer Industry. 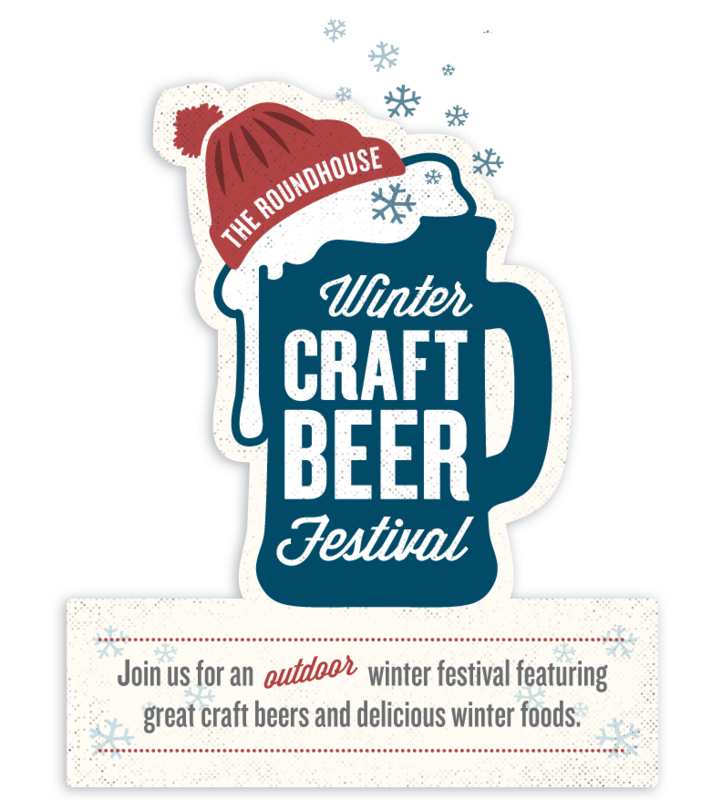 What is the Roundhouse Winter Craft Beer Festival? Fair warning the festival is outdoors, but it is supposed to be a fabulous gathering and a who’s who in the Ontario Craft Beer Industry and we are excited that this year they are including Alberta Small Brewers in the fun. See the list of brewers and more details about the festival here. Unity Brew 2016 is Ready For You! Whether you work in the beer industry and want to set up a booth at the festival or you are a beer enthusiast who wants to attend this festival is for you.